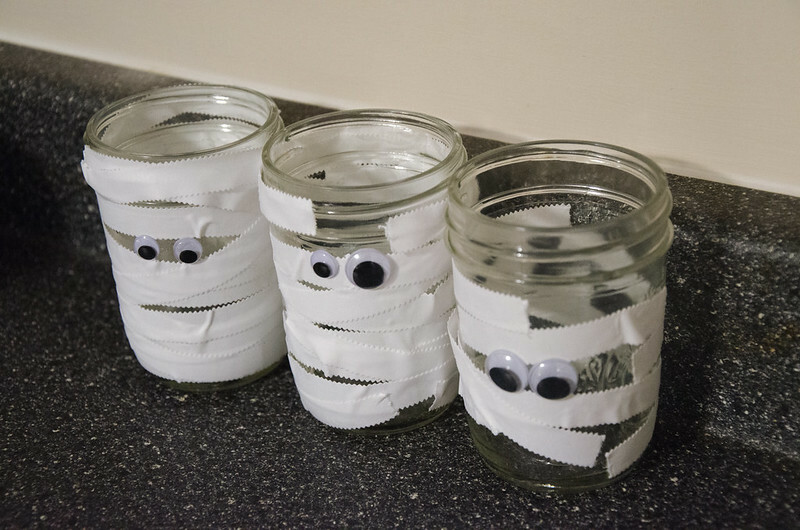 mummy jars! | eat! craft! live! Y’all. 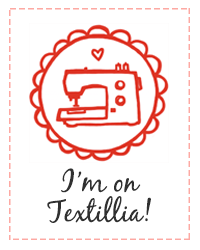 It has been so long since I logged in and actually created a post on my computer and not on my phone that…I forgot how. OMG. These were super cute and a really easy craft to do with Very Small Children. At the time, E & H were 3 and 15 months, respectively, and they were both perfectly capable of doing these jars mostly on their own. My mummy jar. Because I’m the…wait for it…mummy. 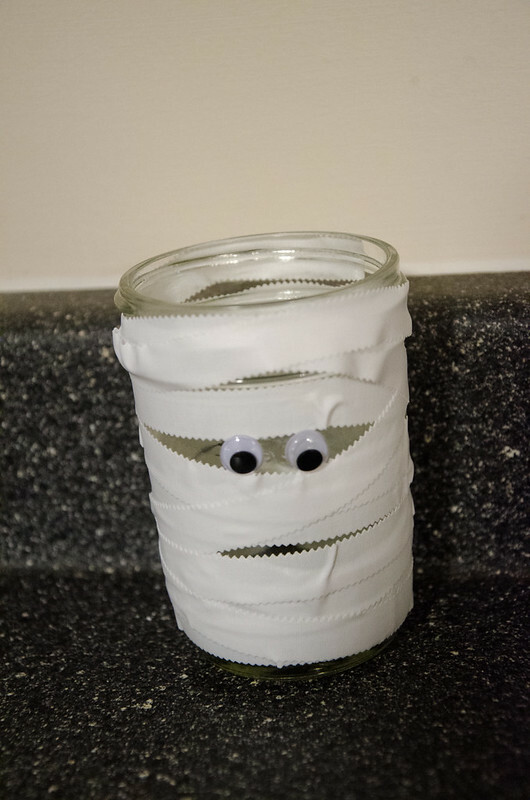 I’m pretty sure this was a Pinterest-inspired craft – all you do is wrap white medical tape around a small jar in a mostly haphazard manner, add googly eyes, and voila! Mummies! Add candles if you wish! I’m fairly certain we did not, because…Very Small Children. Enjoy this completely-out-of-season craft idea from five years ago! Categories: craft, fall, holiday, kid | Tags: Halloween, mason jars, mummies | Permalink.